We have not received enough ratings to display an average for the current version of this app. "This app takes care of you administration. Always, 24 hours a day, 7 days per week." Why the Lightspeed - Minox app? 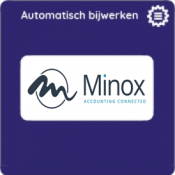 Minox is Dutch accounting software aiming at webshop-owners. This app makes it possible to send orders directly to Minox. So you do not need to type them over anymore or you export / import to update your financials. The app is activated from the Lightspeed appstore. During installation a connection is made between the webshop and Minox. After finalizing the installation for every order that is set to Paid a financial transaction is created in Minox. Customers, coupons and taxcodes are automatically integrated. 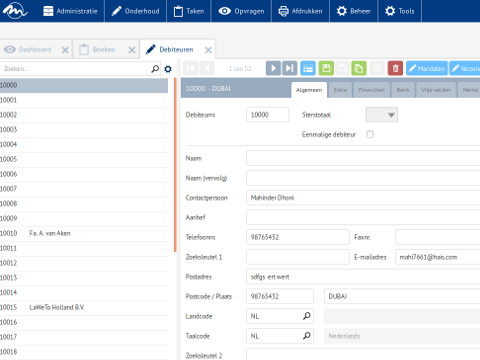 Would you rather send Lightspeed invoices to Factuursturen? That is possible. You can select this during the installation. Orders for the same customer are registered in Minox under the same customer code. It is possible to migrate already processed orders to Minox. 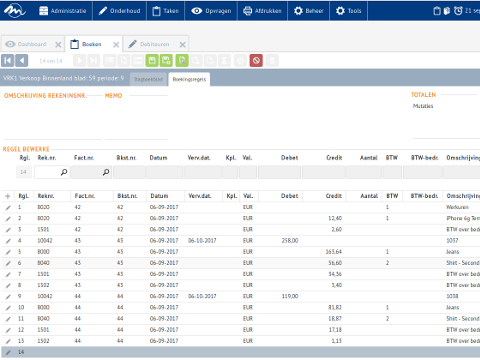 Webwinkelfacturen is market-leader when connecting webshops to accountingsystems. With good relation with both webshop-providers and providers from accounting systems webwinkelfacturen is always informed about the latest developments. 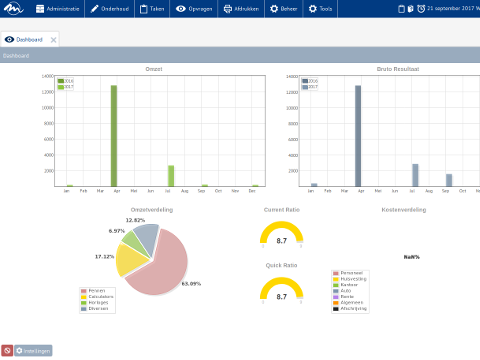 Combined with 15 year software experience we support our customers fully. See also our excelent references. To use this app an account with Minox is needed. Any costs for this account are paid directly to Minox and are NOT included in the fee for this app.